Congrats!!! You’ve made it through the first of the half term holidays ;0) But both you and I know that despite the fact that it can be painful thinking of new ideas for days out with the kids during the holidays, there will also be a hint of sadness as you prepare those school uniforms and pack the school bags for the term ahead. If you’ve landed on this page then there is a good chance that you are now thinking that you’d like your own family to enjoy the feel of a festival as part of your summer adventures. 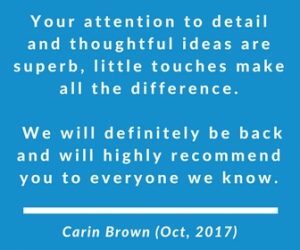 Maybe it gives you all something to look forward to once the post half-term blues sets in or maybe you just want to try something new. Either way, I have two bits of good news. First, you are planning early which means tickets are either yet to go on sale or have just gone on sale. Second, there is a good range of kids festivals in Essex. Whoop! 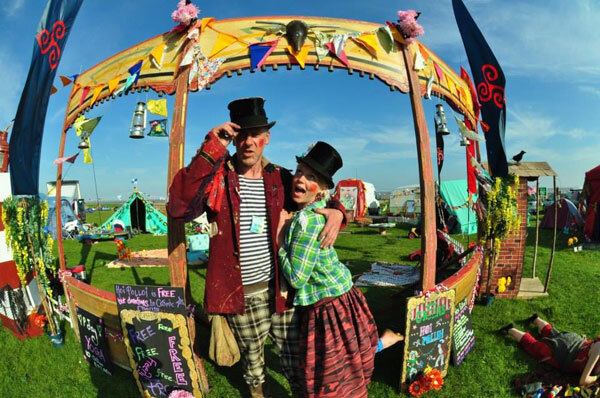 So here they are – the three best kids festivals in Essex. It’s never too early for the kids to get the festival bug, is it? Home to the V Festival, this is an award-winning event. You’ll also be disappointed if you wait too long to buy tickets. They sell out very quickly and 2018 tickets will go on sale at 10 am on Wednesday 7th March. Set that alarm in your diary now! Why is it so popular? Well, firstly the event takes place during term time and thus targeted at under 5 years without needing to cater for older children. This ensures that all the rides, games, and entertainment are specifically targeted at those 3-foot attendees. Taking the form of a village for little people, the festival has hundreds of individual activities taking place throughout each day, making it easily one of the best kids festivals in Essex. You can spend the day in tents, teepees and domes for those activities or head over to the one very huge sandpit. Note chargeable parking is available at Hylands Park though shuttle buses will also be available from the city centre. Another hugely popular festival which takes place in the stunning surrounding of Colchester Park. This Essex based kids festival has been running since 1995. I love the festival bake-off that takes part each year and you’ll find a great range of activities including theatre workshops, dance, fairy gardens and funny obstacle races among many other attractions. With over 100 bands, 6 stage and creative workshops this isn’t really a day out with the kids. More a kids day out with the parents! Another festival which is run with aim of raising money for charity, it has grown in size over the last few years. The organiser itself has paid particular attention to the kids’ area which continues to get bigger and better every year. Ticket Prices – £25 including camping, Teens (12-16) – £15, Under 12s – Free, with a paying adult. Note you may be surprised that Village Green and Kids Fest (Marsh Farm) is not listed. At the time of writing the blog, I understand that Village Green will not be taking place this year, and yet to hear if Kids Fest is going ahead. We will update if a new venue/announcement is made. Need more ideas for days out with the kids? 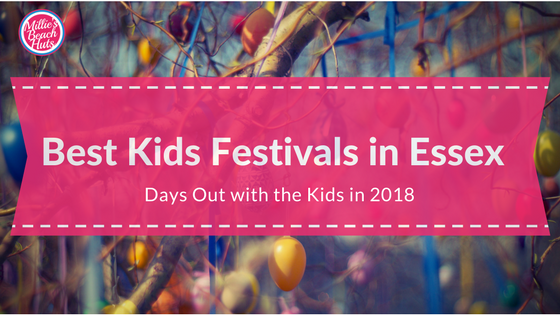 We love a good day out but if you aren’t quite ready to embrace a kids festival, or the days don’t quite work with your own commitments have you tried one of the Best Country Shows in Essex or one of our 15 Free Family Days out in Essex? With a reduction in the number of kids festivals due to take place in 2018, I’d love to know if we’ve missed any great kids festivals from our list above! Is there a festival that you feel we should shout about and suitable for kids? Just comment below (and huge thanks for reading)!